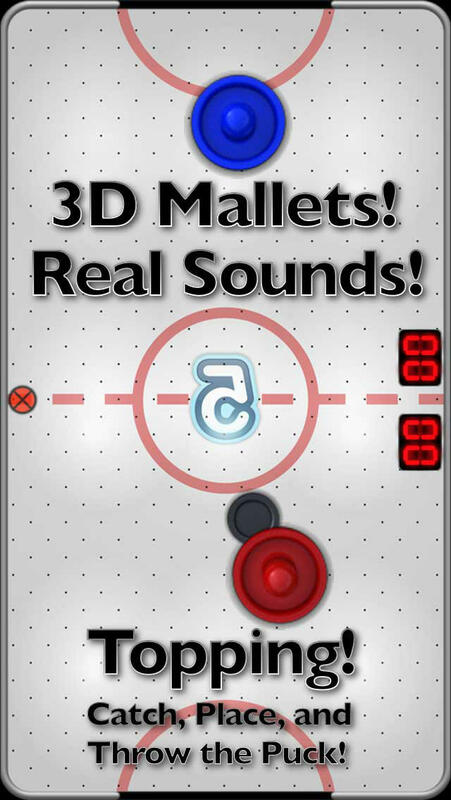 Play against your friends over Bluetooth and WiFi! 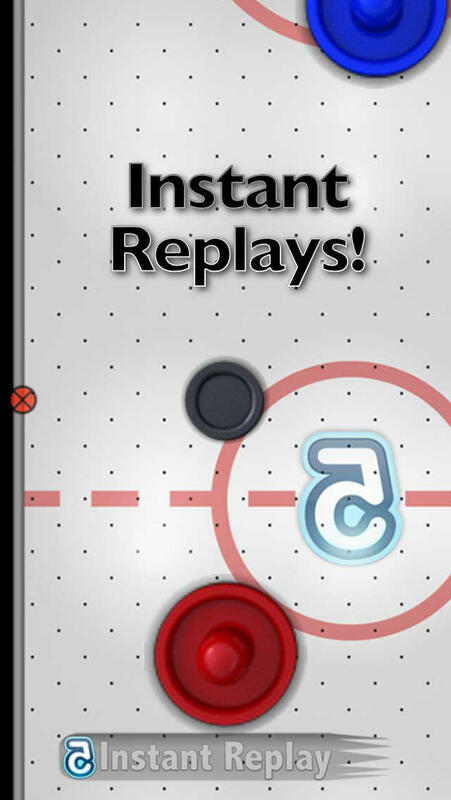 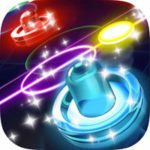 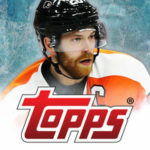 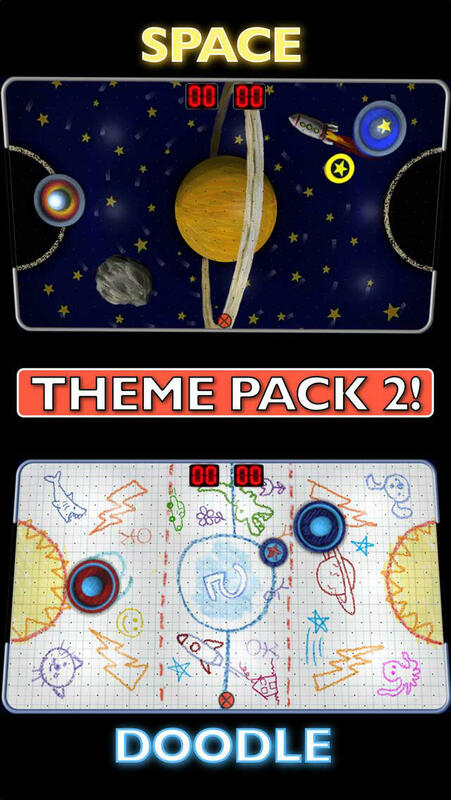 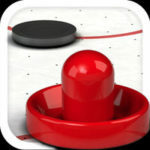 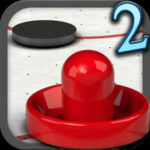 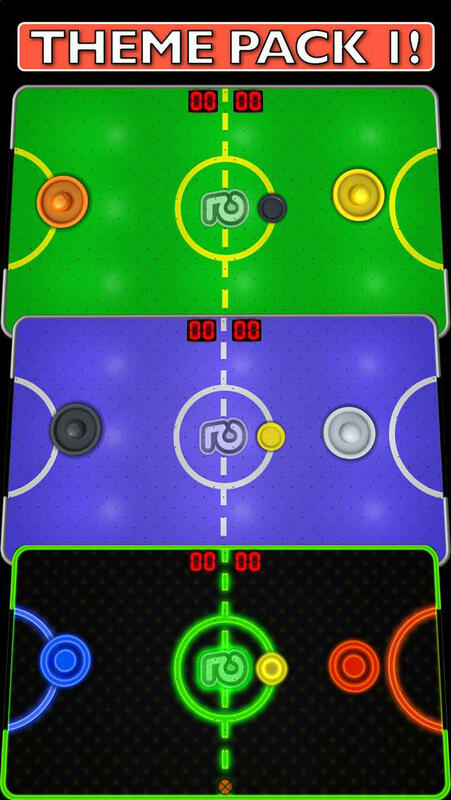 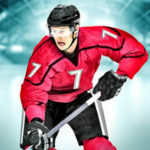 Touch Hockey outclasses every air hockey game available on the iPhone and iPod touch with the fastest animations possible! 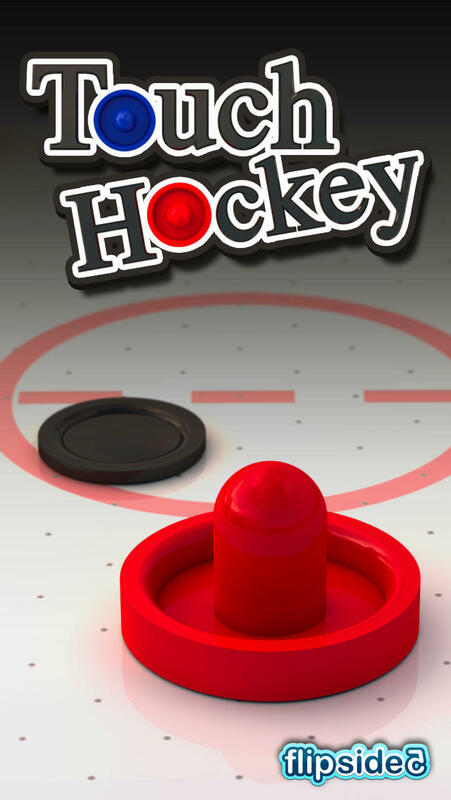 One of the only 10 games your iPhone needs. 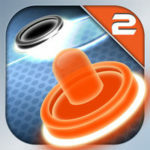 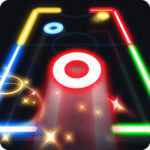 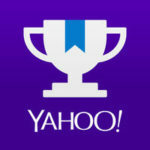 Download the most popular iPhone air hockey game ever! 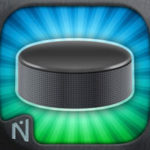 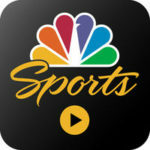 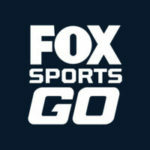 See why Touch Hockey has been installed over 25 million devices!! 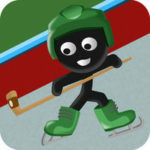 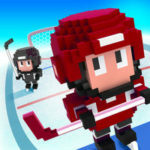 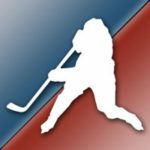 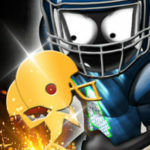 – Smoothest animations and most responsive hockey game! 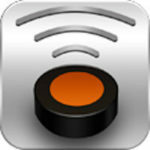 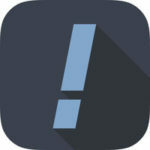 – Multi-player Bluetooth and WiFi local network support!! 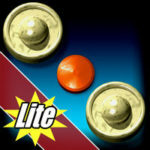 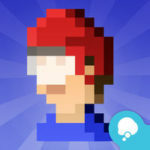 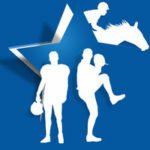 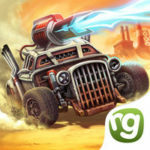 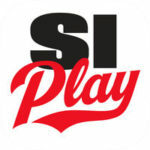 – 3 levels for ‘smart’ one-player game play! 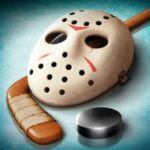 – 4 game length settings! 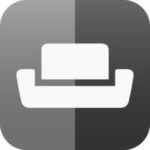 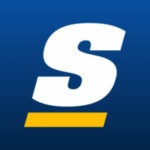 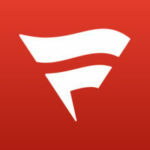 Download free app for iOS iPhone, iPad or Android APK.